According to Tecnam, customer feedback played a key role in the development of the MkII models. Tecnam expects all the MkII models to be available in 2017. During AERO Friedrichshafen, Tecnam revealed details on the new engine they’re using for the Mark II version of their P2002 Sierra, as well as details on the new MkII versions for their P2010 and P2006T Twin. 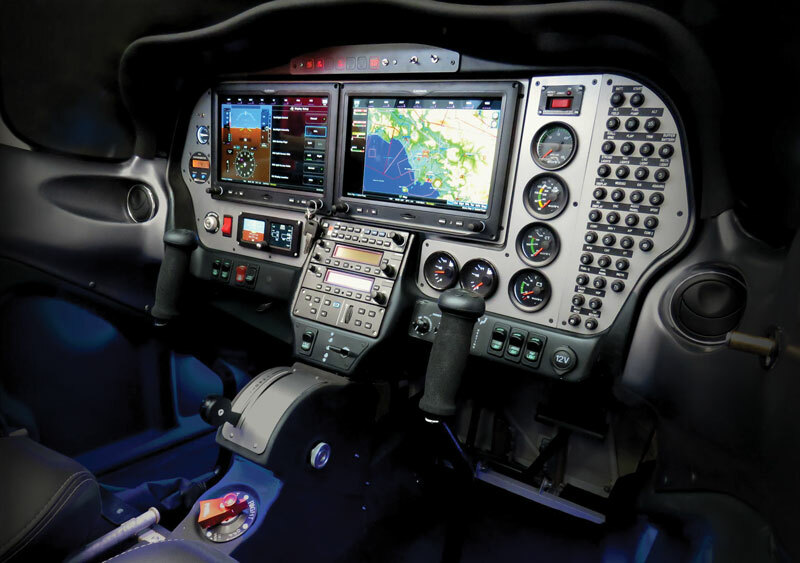 P2002 Sierra MkII Instrument Panel, image courtesy of Tecnam. The new P2002 MkII models are expected to be available late in 2017. Customer feedback also played a role in the development of the P2010 MkII, which will come equipped with the Lycoming IO-390 engine equipped with a VP prop. The IO-390 weighs 315 pounds, delivering 215 HP at 2,700 RPM, and features a tuned induction system, roller tappets, cylinders with air-cooled heads, and ‘Slick Start’ ignition. In addition, Tecnam says it fits perfectly into the same footprint as the 18- HP IO-360 which currently powers the original model P2010. Another key upgrade for the MkII will be the option for the Garmin G1000 Nxi flight deck, which, among other things, features wireless cockpit connectivity and enhanced processing power to support faster map rendering and smoothing panning while using the display. 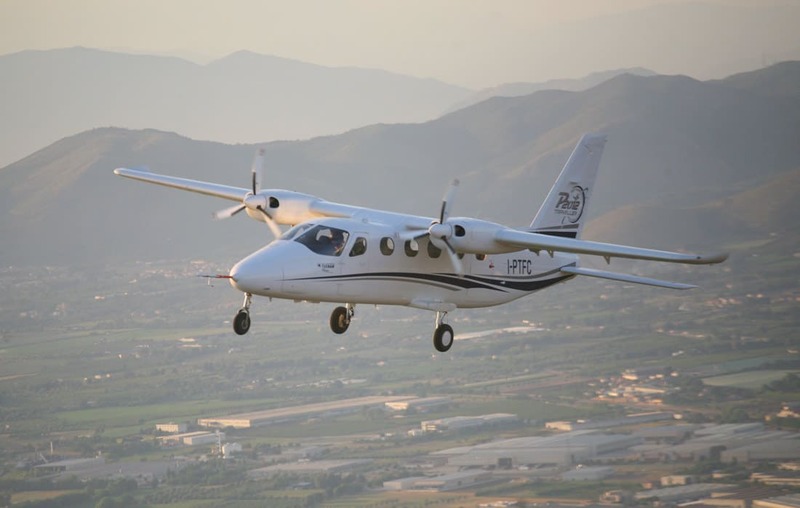 Tecnam says that all new P2010 aircraft, which feature a carbon fiber body with metal wings, will come both ADS-B In and Out equipped as the standard. The P2010 MkII is expected to be available starting in September 2017. The Tecnam P2006T Twin MkII is expected to be ready for delivery in May 2017. 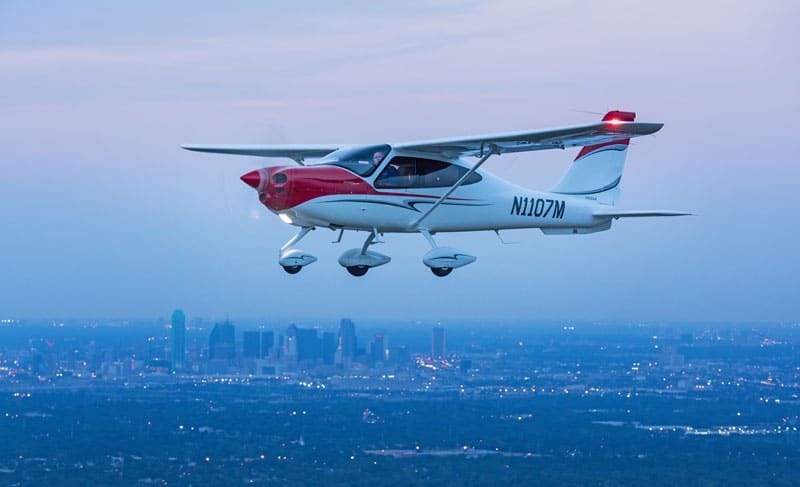 The Tecnam P2012 Traveller has taken a break from an intensive flight testing program to attend the 3-day AERO 2017 in Friedrichshafen, and the company announced they’re officially launching the Slot Deposit Program for the aircraft.